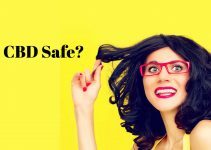 Is CBD Legal in 2018? 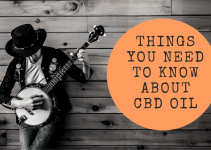 If you watched the TV show, “Bull” last night you are wondering, “So is CBD legal?” If we’re talking about hemp-derived CBD, then the answer is YES. Now, the key word here is “hemp-derived.” Because CBD from hemp has no psychoactive effects, the purchase, sales, or possession of hemp CBD products are completely legal in all 50 States. HempWorx is derived from hemp and has less than .3% THC. 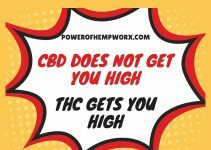 HempWorx CBD does not get you high. The show, “Bull” did highlight why CBD is important. Companies can not make claims about cures, but people who are taking CBD can tell others how it has helped them. That is why you see so many testimonials about CBD. Go to my website and find info about CBD and read the amazing testimonials that people are giving. CBD is good for children. Parents are making a wise choice when they give their children hemp derived CBD. It has very rare and minor side effects unlike many of the pharmaceutical drugs that are given to children. Note: I include this article, but I want to make it clear that HEMPWORX only has .3% of THC in it. However, CBD has been shown to help with autism.